On Saturday, April 27, the Y will celebrate Healthy Kids Day, a national initiative to encourage kids and families to stay active and make healthy choices during the summer months. 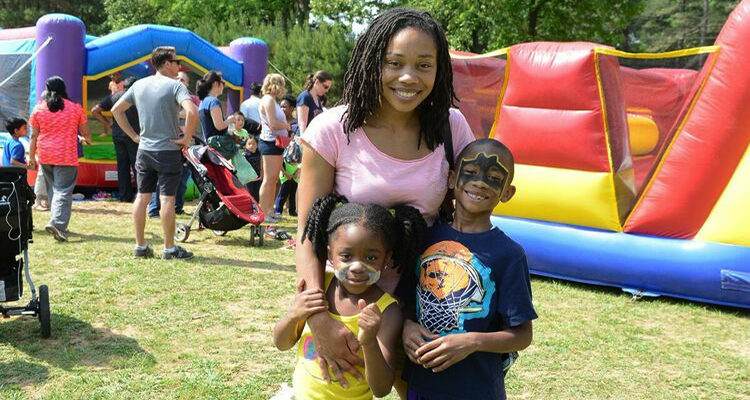 Sponsored by Publix Super Markets Charities, Healthy Kids Day  Festivals are free and open to the public and will take place at 18 YMCA locations across metro Atlanta. 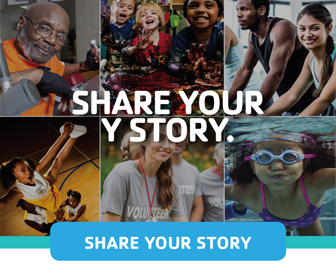 At the Y, we are dedicated to empowering healthy living at all ages by building strong kids, strong families and strong communities. Healthy Kids Day offers a fun way to put some more PLAY into your summer days! 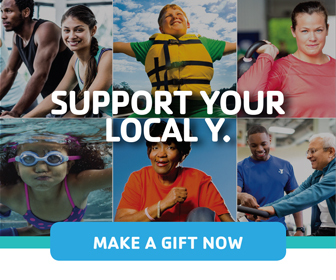 Plus, if you become a member of the Y on Healthy Kids Day (April 27), we’ll waive your joining fee! That’s up to a $100 value. • High Five the Fruits and Veggies – Make sure kids get at least five servings of fruits and veggies each day, the minimum number nutritionists recommend for healthy childhood development. To keep kids’ taste buds evolving, have everyone in the family try at least one bite of a new fruit or vegetable at least once a month. • Read Together – The summer is a great time to enjoy books with summer program participants—and 30 minutes a day goes a long way! 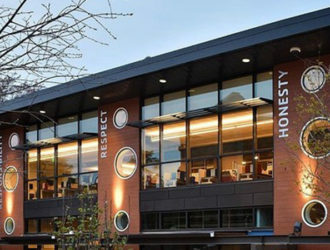 Take trips to the local library or create a family reading challenge to see who can log the most minutes of reading. Encourage youth to create their own stories as well. • Get Moving! – Activities that require movement also help kids flex their mental muscle. Use materials in unique ways: ask youth to build models, manipulate tools or develop their own theatrical scenes. 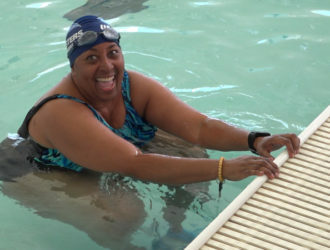 • Play Together – Play may be the best way to prevent childhood obesity. By putting more play into your family’s day, you will soon find yourself getting the activity that will have your family feeling energized and strong. • Make sleep a priority – Doctors recommend 10-12 hours of sleep a day for children ages 5-12 and 7-8 hours per night for adults. Sleep plays a critical role in maintaining our healthy immune system, metabolism, mood, memory and learning. 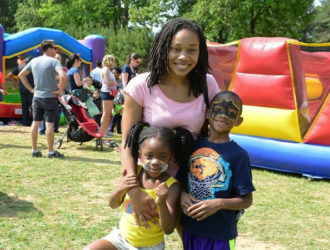 To sign up to volunteer for Healthy Kids day or find a location near you, visit  ymcakidsday.com.